Dyno Nobel recently achieved independent certification under the CORESafety® system. Dyno Nobel Inc., a global manufacturer of explosives, is the first non-mining company to receive independent certification. 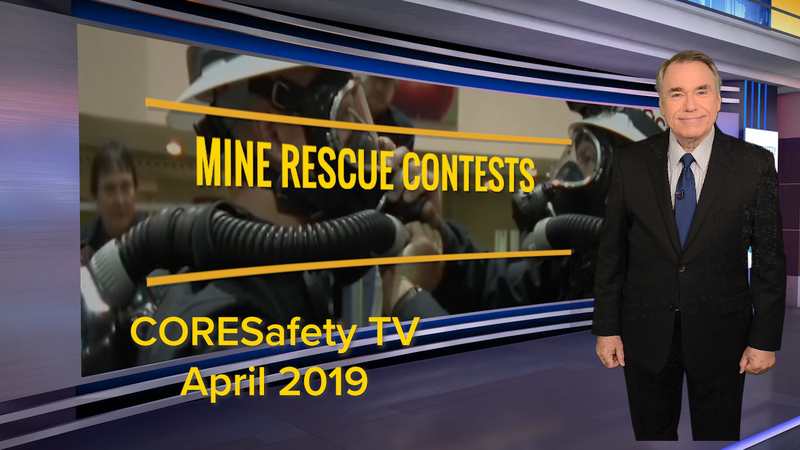 CORESafety is a voluntary safety and health initiative developed and facilitated by the NMA, the U.S. mining industry’s national trade association. CORESafety’s approach to safety and health emphasizes accident prevention using a risk-based management system anchored in leadership, management and assurance. The CORESafety framework is designed to go beyond what is required by regulations, focusing on a goal of continuous improvement. Its objective is zero fatalities and a 50 percent reduction in mining’s injury rate within five years of implementation. Since its inception in 2011, CORESafety participants have seen a 74 percent reduction in fatalities. Tom Hethmon, principal at Hethmon Associates LLC, conducted the independent audit for Dyno Nobel.